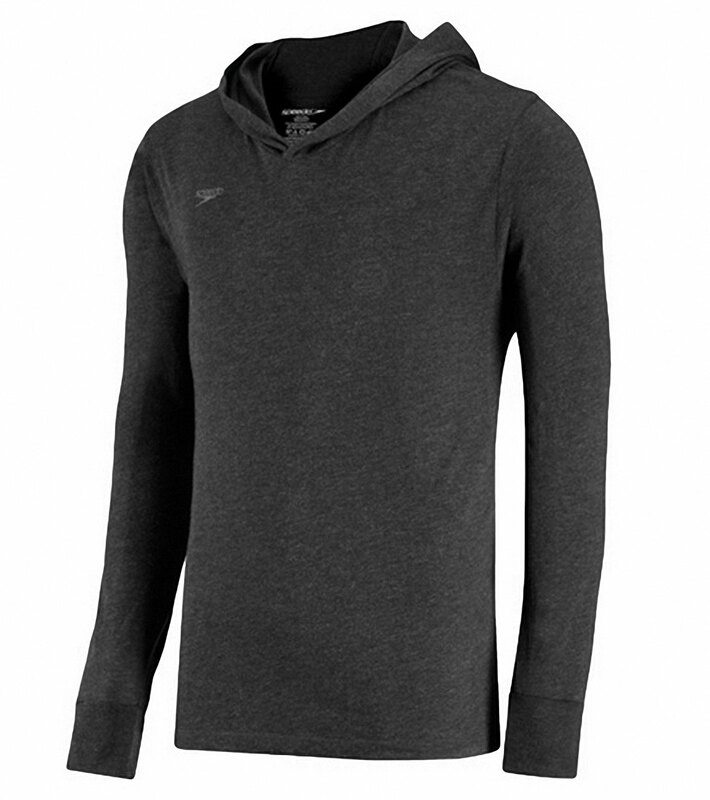 Whether it's over suits or under warm-ups, this versatile pullover has your team covered. 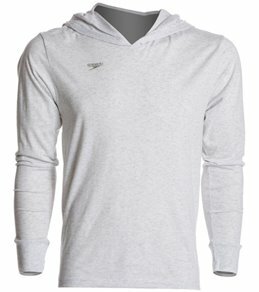 Lightweight, hooded T-shirt for layering. 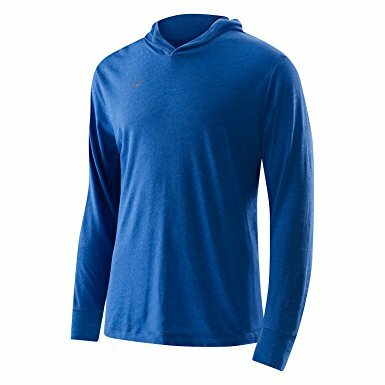 Lightweight fabric has a soft, supple feel.